When first approached by B-delicious—Thailand’s exclusive importer of Vedett—the Belgian beer brand already had a presence on 4 continents. Despite this, its brand awareness in Thailand was almost non-existent. Our challenges included: raising brand awareness, communicating the brand message, launching their products nationwide, promoting their events, and establishing Vedett as the key competitor of the most popular Belgian beer brand in Thailand at the time, Hoegaarden. Without any brand equity in the Thai market, we strategized an aggressive yet focused awareness campaign strictly in Bangkok, starting with the brand’s most iconic ‘Extra White’ beer. 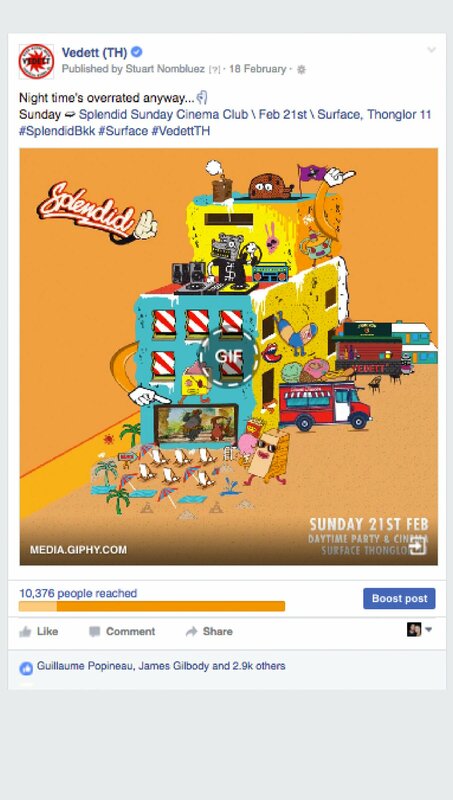 Leveraging on the fun and quirky visual assets provided by Vedett, we localized the content and communicated the brand message of a beer with ‘extra attitude’ through our campaigns. The message and visuals resonated with our target audiences of party-goers, creative, and young Belgian beer drinkers that were in search for something different. 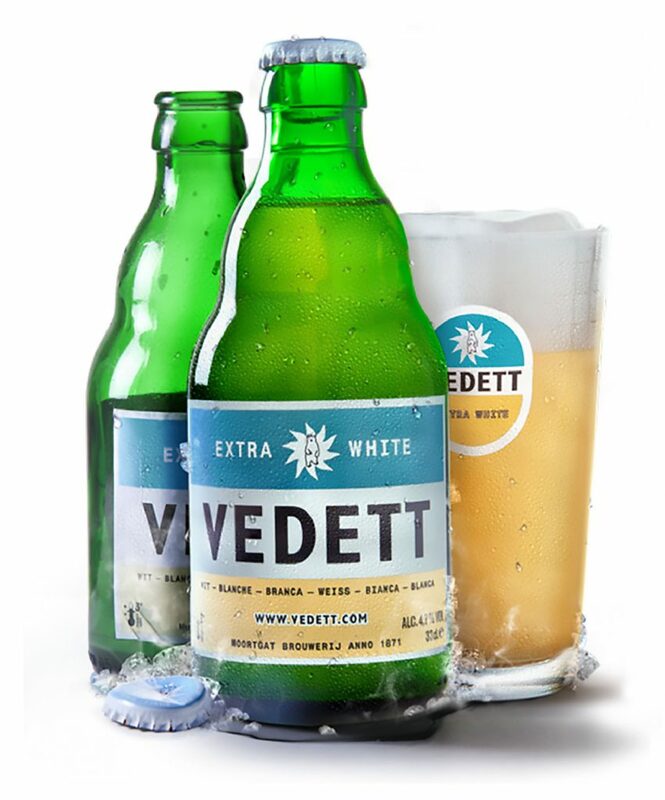 In addition, by specifically targeting Hoegaarden enthusiasts, we were able to tap into a highly relevant pool of already existing Belgian beer drinkers, successfully converting many into Vedett fans. Within 3 weeks, the fan-base had grown to over 10,000, setting the stage for not only a highly engaged online community but also a series of successful events and a firm foothold in the imported beer market in Thailand. 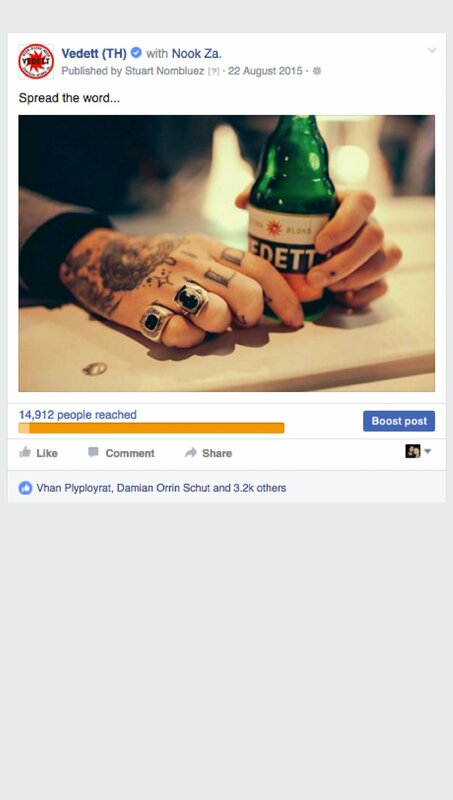 With a healthy-sized fan page, we leveraged heavily on the brand’s unique visual assets to set Vedett apart. 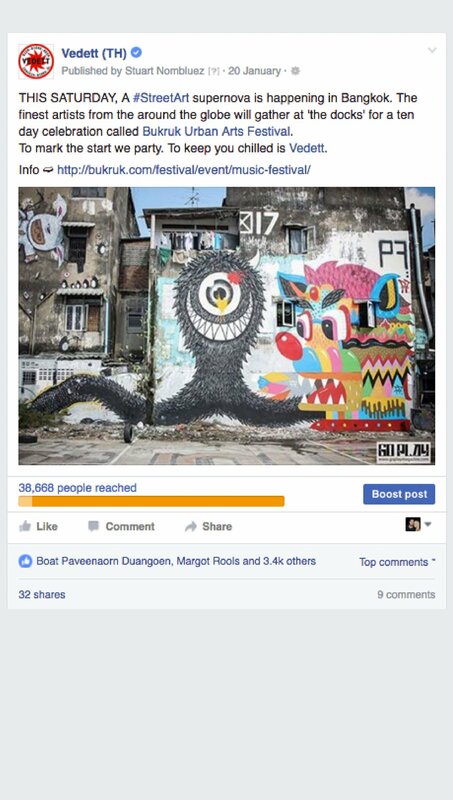 We played heavily with humor, their brand’s #extra hashtag, and a quirky tone of voice in both Thai and English to entertain, educate, and engage in fun and interesting ways. 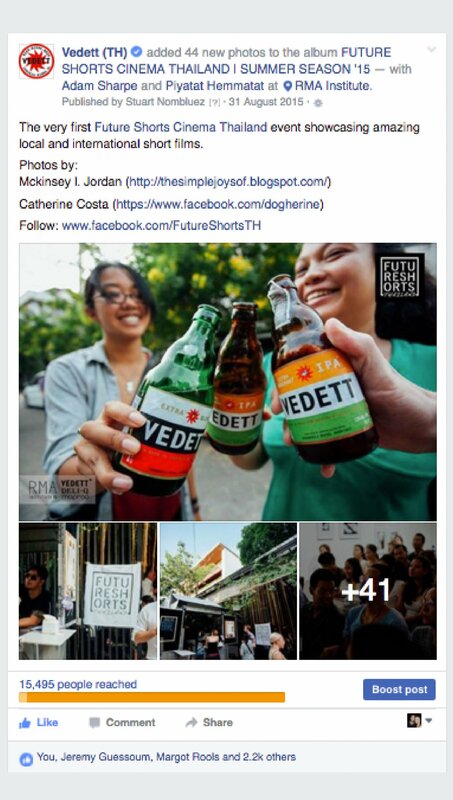 With a heavy focus on user-generated content, we made Vedett’s customers the stars of the brand, furthering the sense of community. 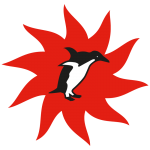 By doing it a little differently, we naturally fostered a community of like-minded fans seeing over 26,000 monthly interactions and up to 42% engagement on posts. Early on we realized that an online presence was not enough. We were aware that a focus on events was not only crucial for sales but also to bring the brand to life within Thailand. In collaboration with unique local businesses and niche artists, we began promoting Vedett’s events that started as small-scale gigs throughout Bangkok. Within a few months, we were pre-selling 500 boat party tickets to co-promoting a full-scale music festivals with 1200+ attendees. Beyond becoming touch points for the brand and an excellent sales channel, these events became a manifestation of the online community. They were pivotal in shaping B-delicious to become one of the most successful Belgian beer distributors in Thailand. Once Vedett had been successfully launched in Bangkok, we were able to move into the Phuket and Chiang Mai markets with sales now increasing year on year.